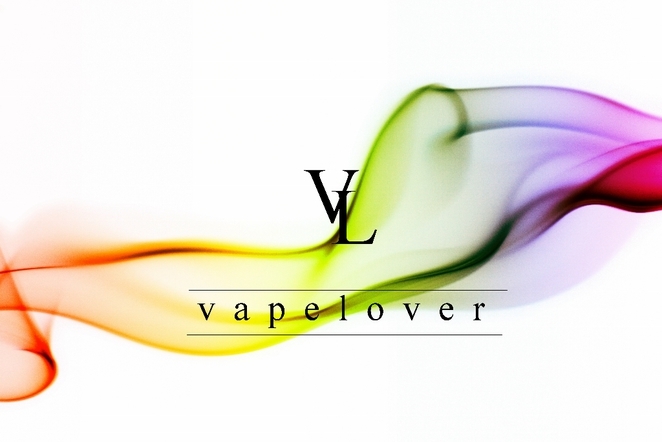 Vapelover is South Australia's leading supplier of E-cigarette and vaping products. An electronic cigarette or personal vaporizer is a battery-powered vaporizer which simulates tobacco smoking. It vaporizes a liquid solution known as e-liquid, which usually contains a mixture of propylene glycol, vegetable glycerin, nicotine, and flavorings. 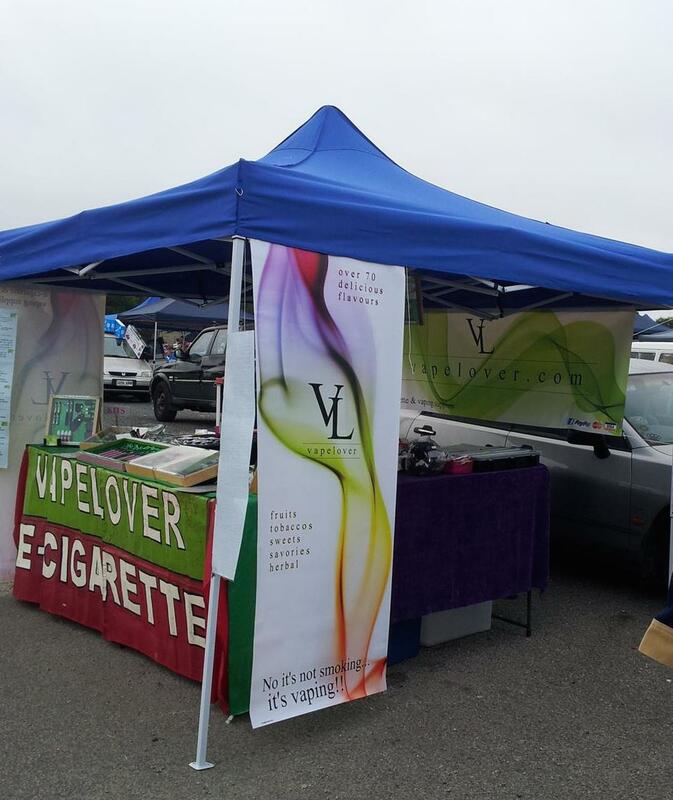 Vapelover offer a vast range of E-cigarettes and vaping supplies every Sunday morning at Gepps X Market from 7am. Come down and peruse Vapelover's exclusive range of E-cigarettes in a variety of colours and designs and their wide selection of vaping supplies, which extend to complete all-in-one kits and cases. You can view the full range on the Vapelover online store. If you have any queries about E-cigarettes, you can speak with staff at the Gepps X Market stall or contact 0431447918 or email info@vapelover.com. Vapelover is now located at 5/54 Beach Road Christies Beach. Vapelover is now located at 5/54 Beach Road, Christies Beach.